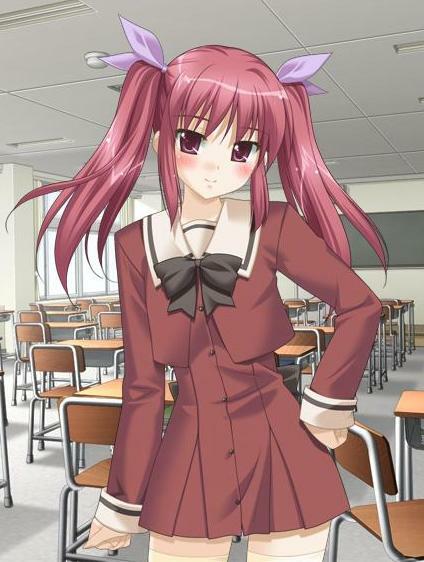 Nanami is a first year high school student at St. Michael's School for Girls or Mikajou. Despite being a pretty average girl with bad luck, she has caught the attention of the famous Yuuna. Yuuna is a second year high school student. She is smart, attractive, popular and rich girl who is admired by the students of St. Michael's. 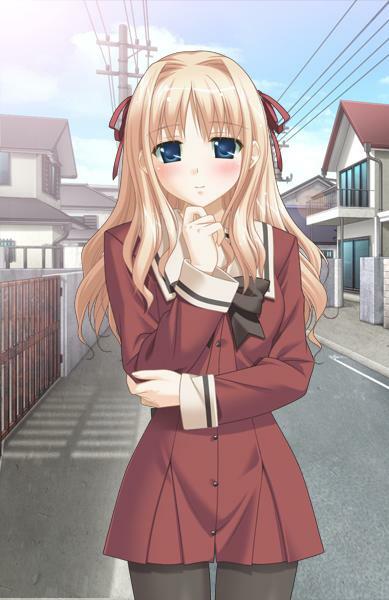 Yet she falls in love with the clumsy and average Nanami. All I can say is Peco's artwork for character design and CG is just simply AWESOME. So all of the Hanabira sequels can be found at Yi-sensei's Wordpress Account but that is for sampling purposes only. Please buy the real copies of the game. So as for me I bought all of the Sono Hanabira Game sequels + Art Book + OVA online and it costs me 120 dollars pretty cheap huh?